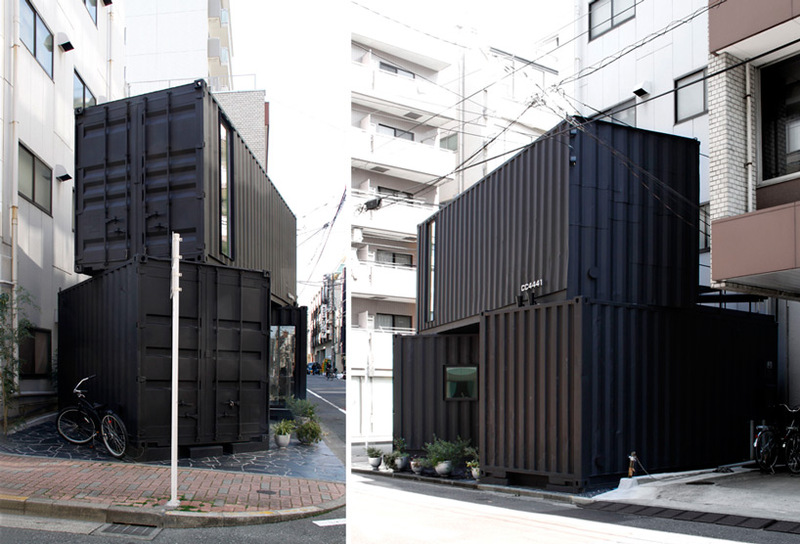 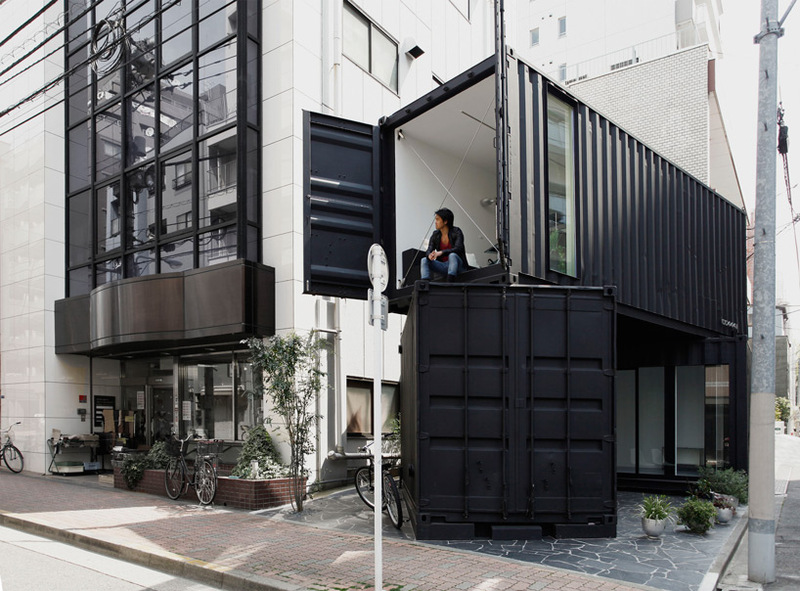 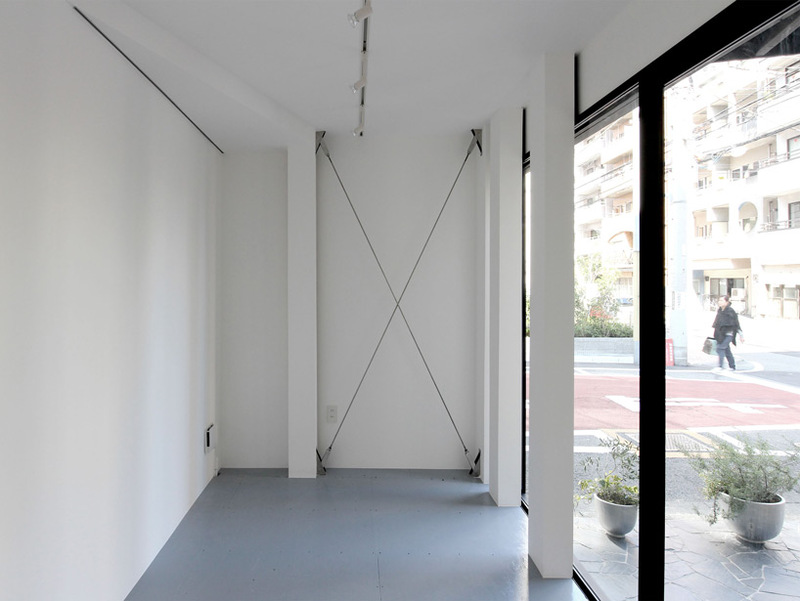 tomokazu hayakawa architects have configured two shipping containers to create a small mixed-use building on a corner in the torigoe district of tokyo. 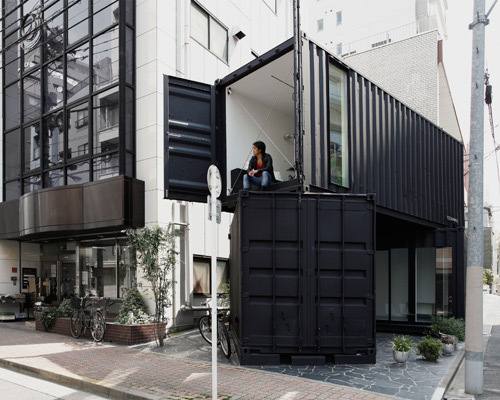 the irregular composition on the site distinguishes the structure from its context, while openness to the outside promotes connectivity with the active downtown area. 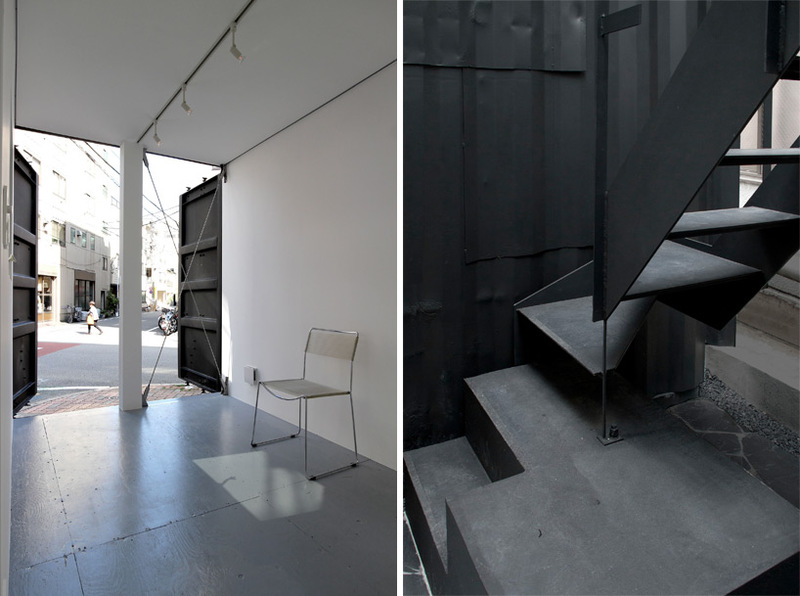 at the ground level, one of the 40 ft (12 m) volumes is split and separated, housing flexible gallery spaces for public access. 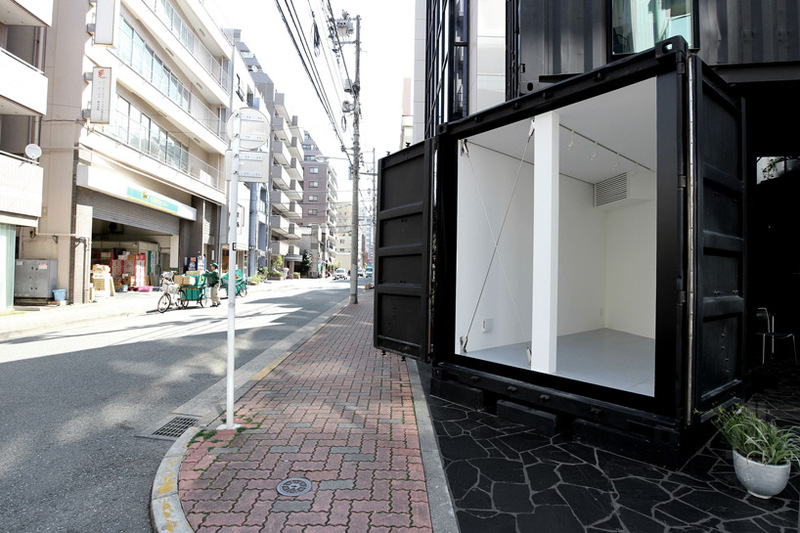 a second pod is stacked atop, containing a small office. 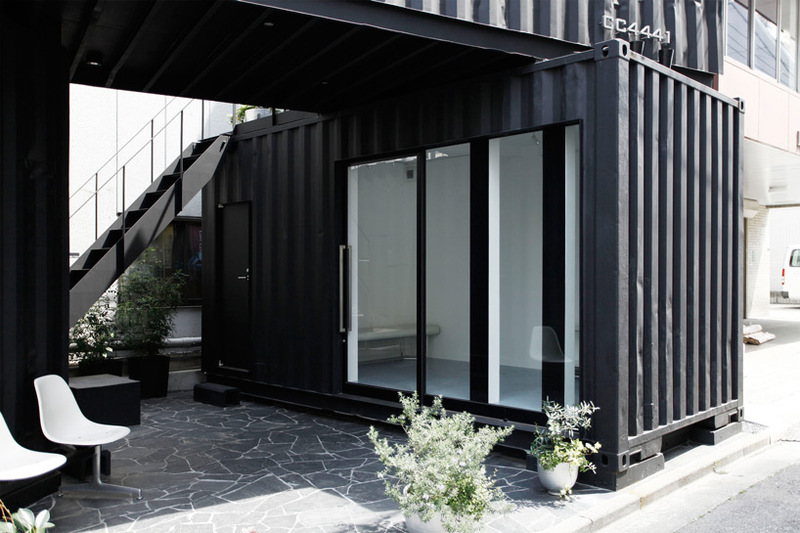 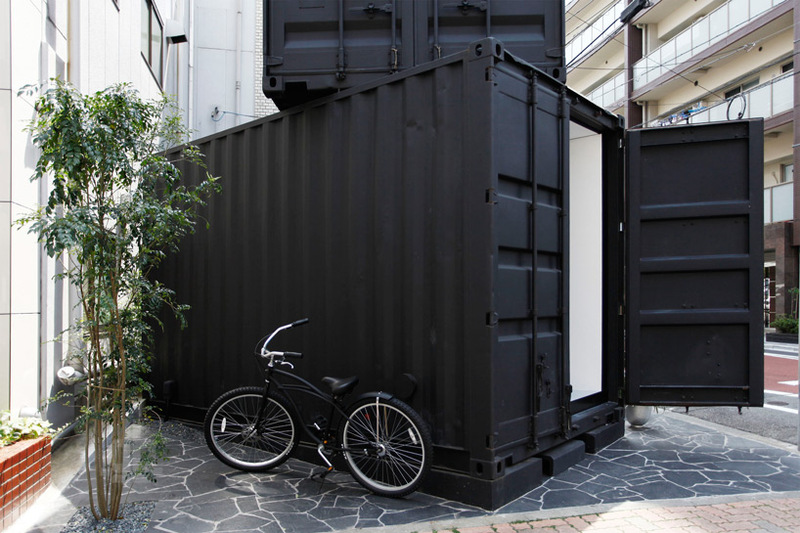 due to japanese building regulations, standard marine containers are not permitted for permanent structural use. 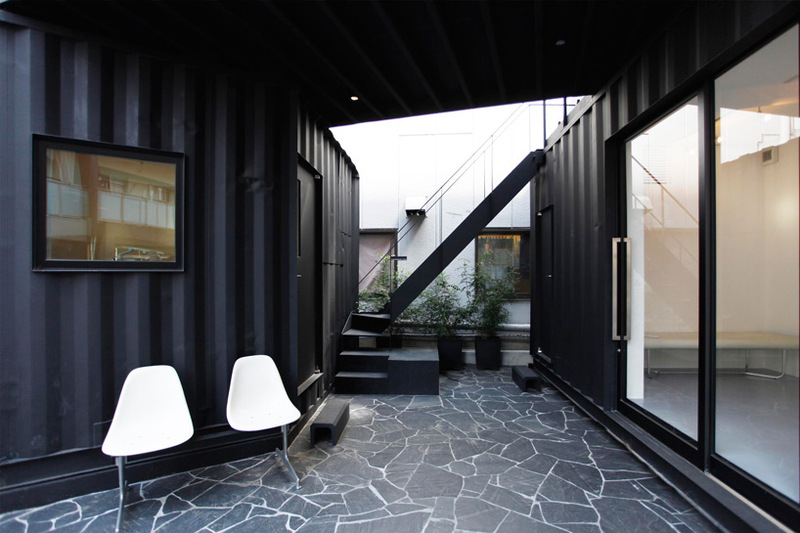 as a result, the container volumes serve as a skin around a wood frame. 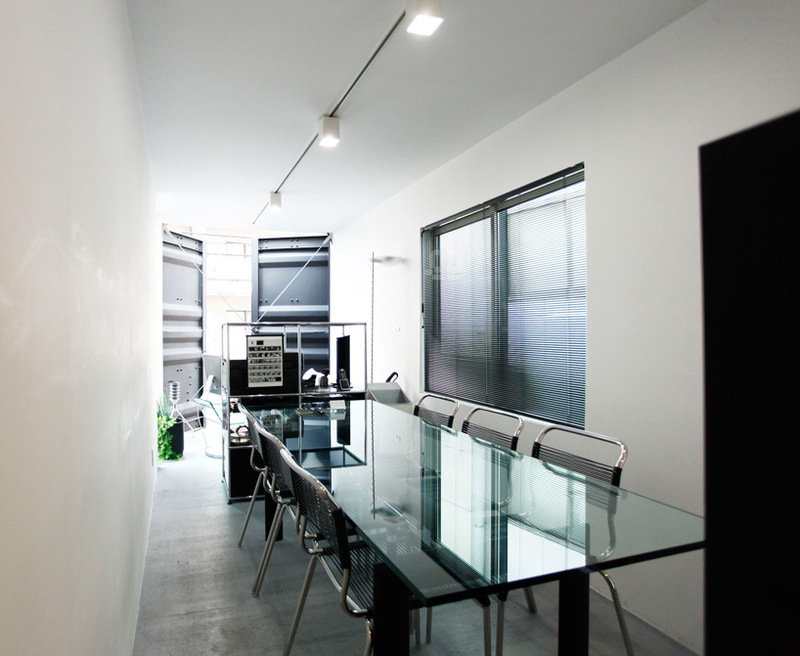 Probably one of the better examples …but it is still like living in the hallway, not being allowed into real rooms.